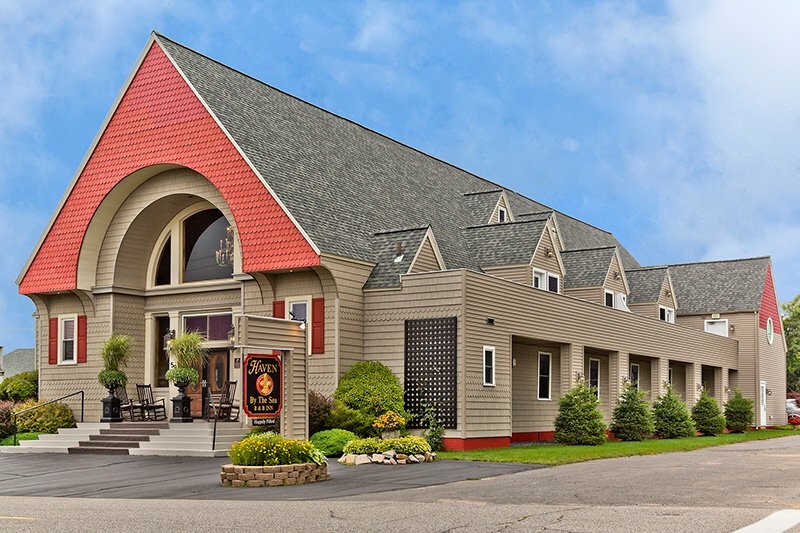 Haven By The Sea innkeepers Nancy Ezzo and Danny Petlon are living their dream, providing guests with an experience that is unrivaled in ambiance, accommodations, and service. At Haven By The Sea, attention to detail is king. You can see this in our beautifully appointed common areas and guest rooms—and personal touches like the diverse selection of books throughout the Inn, digestifs in the parlor, and the lavish homemade breakfast served daily. Of course, the star attraction is the Inn itself: a lovingly restored seaside church. In the twenties, it was the summer mission of St. Martha's Church in Kennebunkport. For three generations of summer residents, it was a place of refuge and celebration. Now guests come from around the world to enjoy its serenity, many returning again and again. Nancy and Danny have kept the church's original hardwood floors and even a church pew. Once again, it is a true haven, filled with stained glass windows, chandeliers, historically-painted rooms, and happy voices. 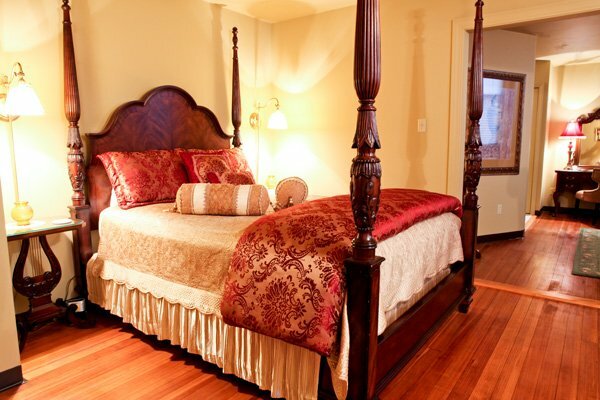 While the Inn is elegant, the atmosphere is understated, homey, and comfortable. At Haven By The Sea, Warm, Friendly, Impeccable Service Is Our Hallmark. Nine uniquely-decorated guest rooms loaded with traditional charm. All rooms have private baths, comfortable seating, wireless internet, cable TV, hairdryer, iron, and for added seasonal comfort, central air conditioning. Indulge in the luxury of a good night's rest and awake ready for your beachside activities. It's has been called the "Antique Center of Maine" with over 50 shops such as Goosefare Antiques and R. Jorgensen Antiques. The Sanford Country Golf Club and Merriland Farm offer par-three golf. For nature-lovers, there's the Wells Reserve at historic Laudholm Farm and the Rachel Carson National Wildlife Refuge. And that's just the beginning. Kennebunkport and Ogunquit with their shops, galleries, summer theater, and restaurants are just a few miles away. 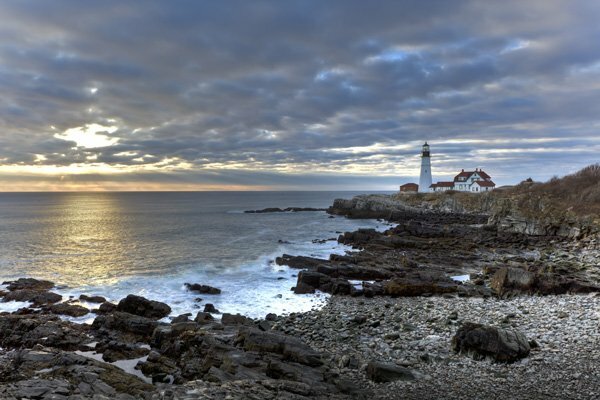 Portland, Maine and Portsmouth, New Hampshire are less than 45 minutes away.